It's going to be a month full of shopping! (SPOT.ph) Shopaholics, time to make some space in your closet because it looks like you're going to be doing a lot of shopping this month: Topshop, Dorothy Perkins, Warehouse, Miss Selfridge, and Topman are all having a Mid-Season Sale this October! 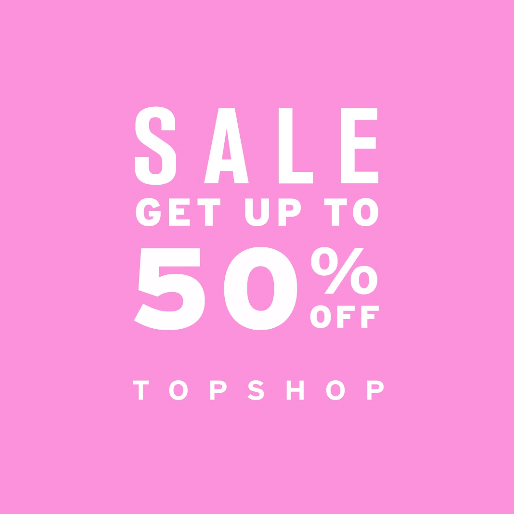 Topshop is letting you get discounts up to 50% off on their trendy fashion pieces from selected lines. Just visit Topshop stores from October 3 to 21 or shop online. 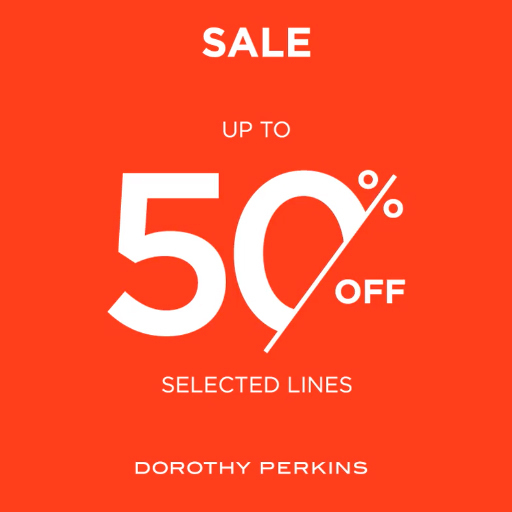 Score up to 50% off on selected lines from Dorothy Perkins when you shop from October 3 to 21. 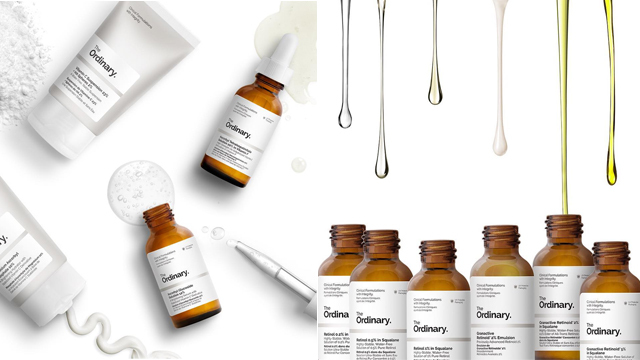 You can also shop online. 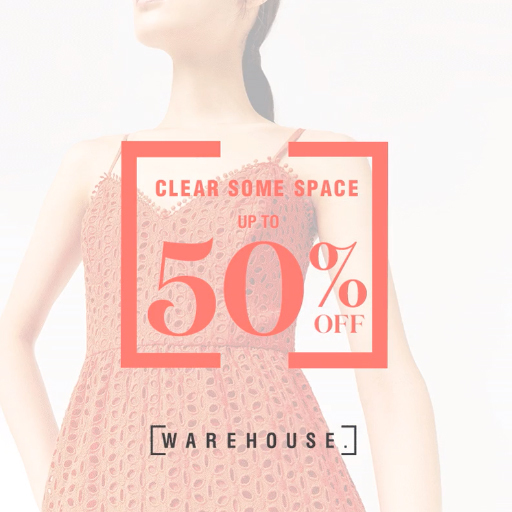 Get discounts up to 50% off on elegant fashion pieces when you shop at Warehouse stores from October 3 to 28. 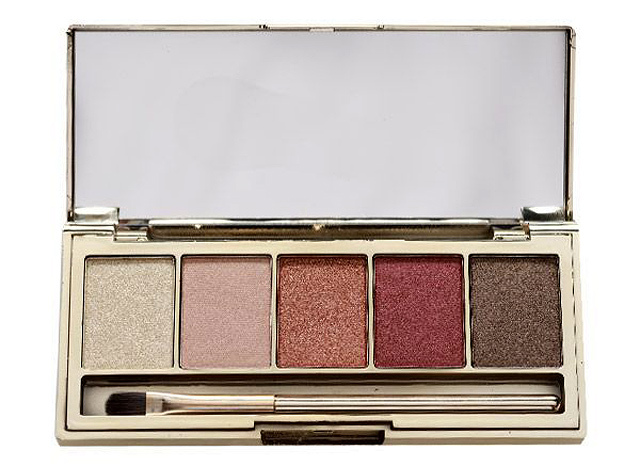 You also have the option to shop online! 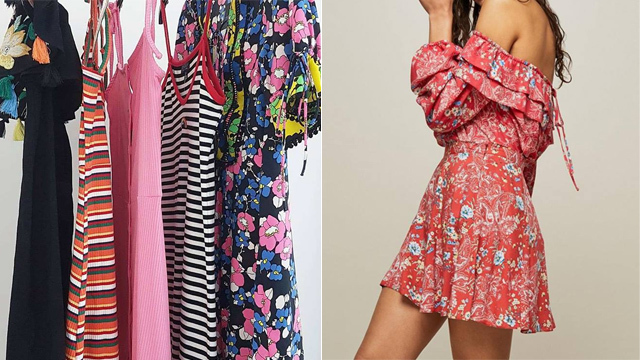 Need to stock up on cute dresses for the upcoming holiday season? 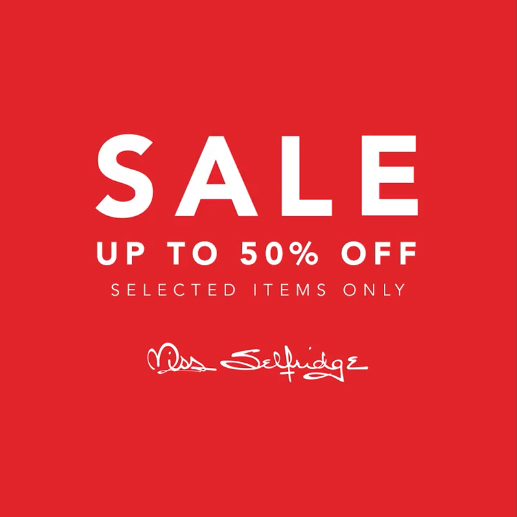 Enjoy discounts up to 50% off at Miss Selfridge when you shop from October 3 to 21. Go on a shopping date with your beau! 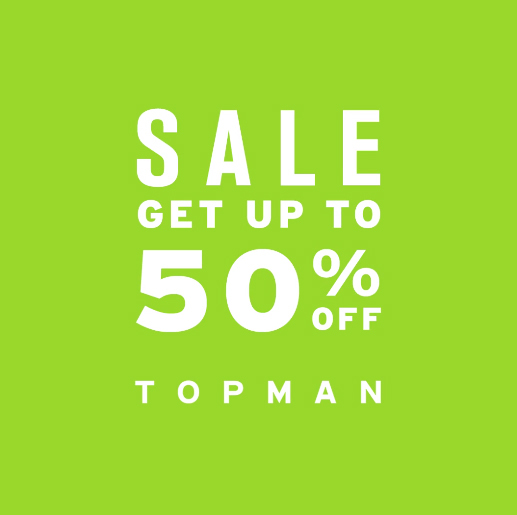 Get discounts up to 50% off on Topman from October 3 to 21. Got no time to shop? You can also do it online!